If you visit the Sunflower Farm Creamery in Maine, you better make sure that you have good legs because there's a possibility you'll find yourself being chased and followed by 44 baby goats. 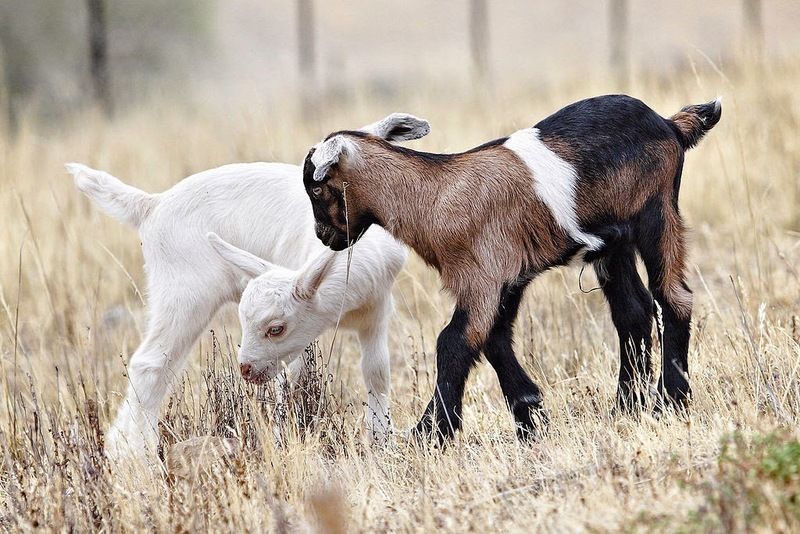 The goat kids go on little adventures every night and they enjoy running back and forth while following their human friends. Sunflower Farm Creamery sells only fresh cheese so they don't freeze nor add preservatives to their products. The farm also sell baby goats each spring. For more about them, check them out on Facebook.